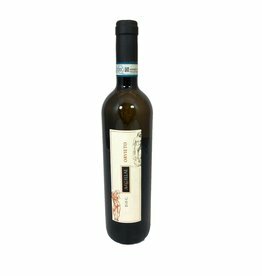 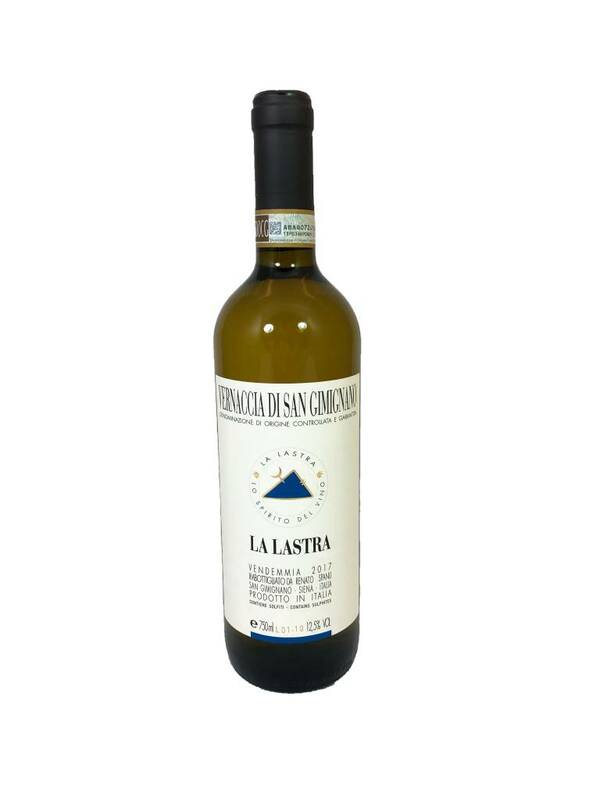 This organic grapes Vernaccia comes from a husband/wife team that bought the La Lastra farm in the '80s. 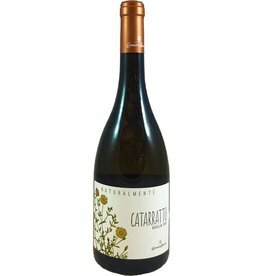 It's very mineral driven with bright citrus, pear, and peach flavors. 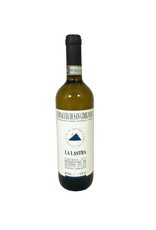 It's medium bodied with medium acity so it has the complexity and gusto to pair really well with food. 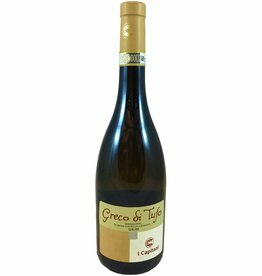 Try it with salmon, roasted chicken, or charcuterie.